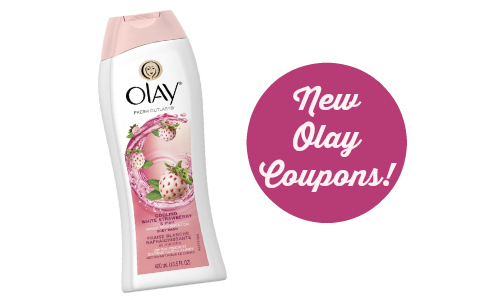 There are (3) new Olay Coupons today! 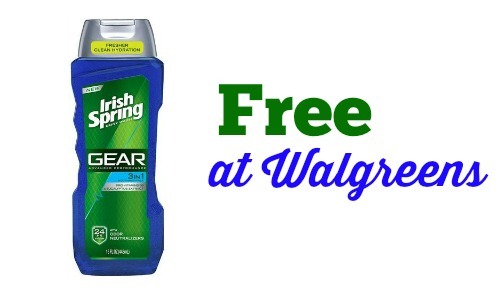 You can save on lotion, body wash, and bar soap. There is currently a sale on Olay Body Wash at Walgreens. 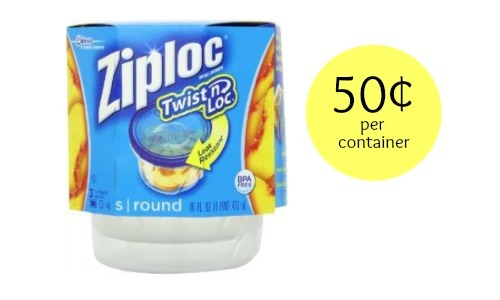 This isn’t an item that we see for super cheap, so grab it while it’s on sale.